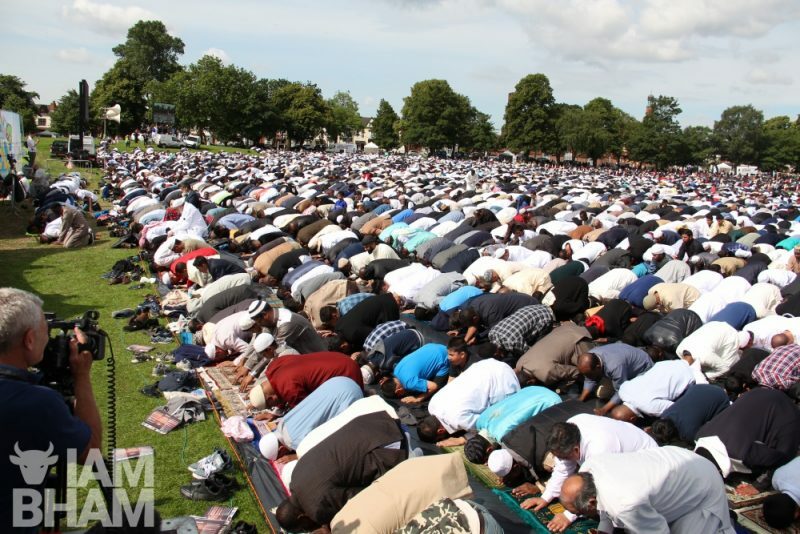 What time are Eid prayers in Birmingham today? 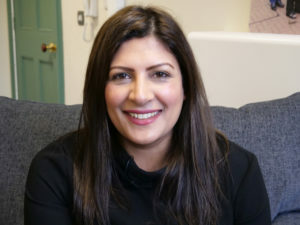 Mosques across Birmingham are hosting special Eid services this morning, to mark the beginning of Eid al-Adha, one of the largest festivals in the Islamic calendar. 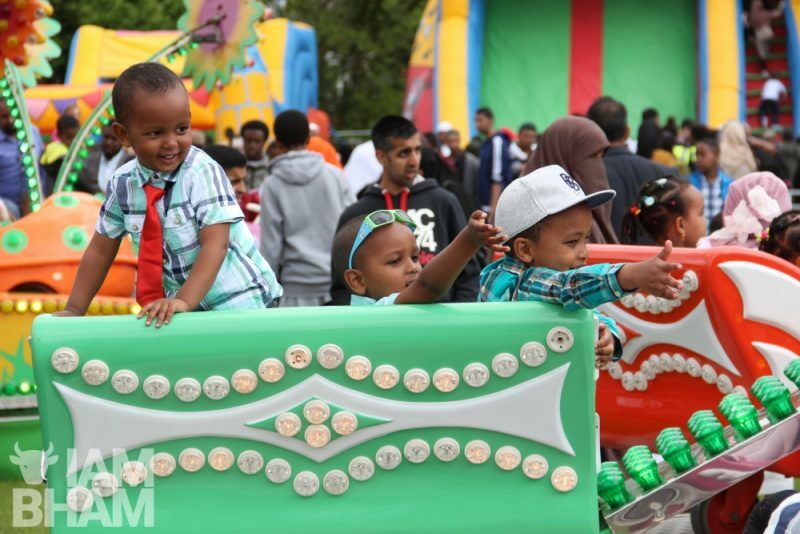 With many of the city’s Muslim community marking the start of the three-day religious festival from today (Tuesday 21st Aug); festivities for most will begin with Eid prayers in mosques and parks around the city, before celebrations, entertainment and family feasts. What time are Eid prayers today? 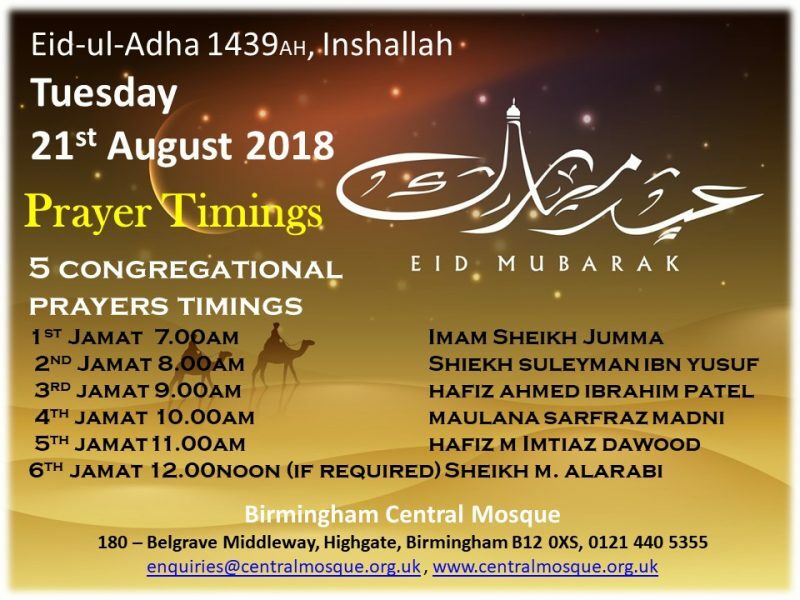 In Birmingham, both the Green Lane Masjid and Birmingham Central Mosque will be hosting special Eid prayer services this morning. 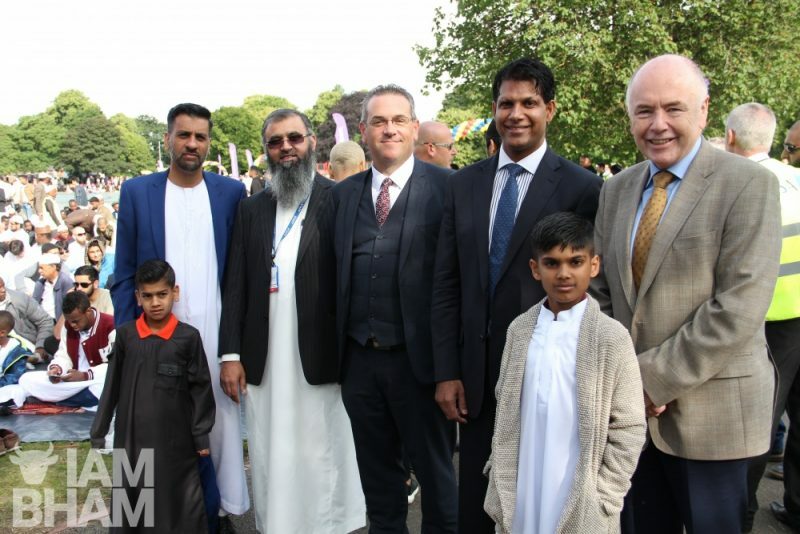 Green Lane Masjid will be joining forces with several other local mosques to host its increasingly popular ‘Celebrate Eid’ outdoor event, which has had an increased turnout in the thousands year upon year. Small Heath Park in Birmingham is being prepared for the public Eid services. 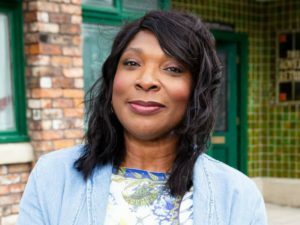 The inner city park is being set up to cater for over 100,000 worshippers as part of all-day celebrations including a family funfair, stalls, speeches and special children’s activities. 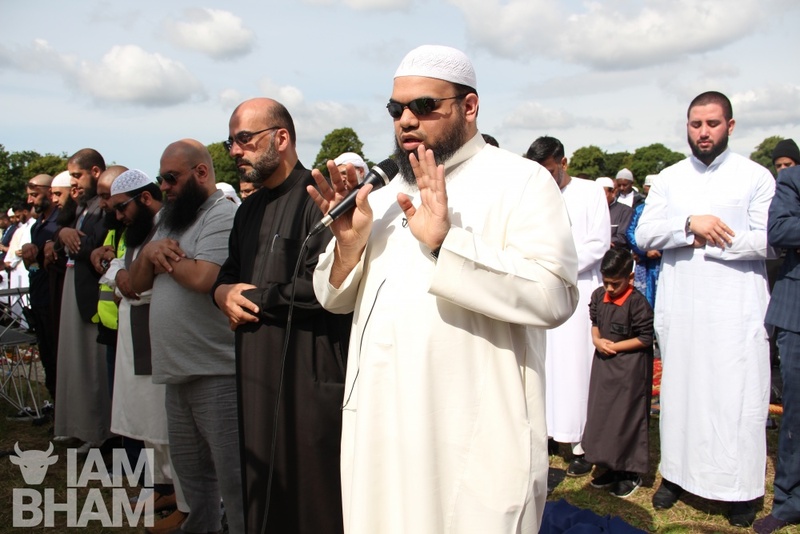 The vast open space of Small Heath Park has been covered in plastic sheets in preparation for the mass congregational prayer, expected to attract worshippers from around the country. 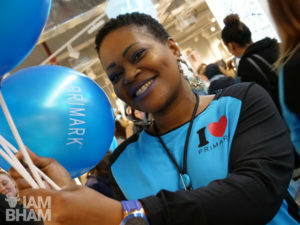 Only one service will be held in the park, with an aim to begin at 9.30am. Attendees are encouraged to arrive early, from 7.30am, to allow for plenty of time to find a comfortable space on the park grounds. If the weather is bad on the day, Green Lane Masjid and fellow mosques will move their services indoors. If this is the case, announcements will be made on the joint Celebrate Eid website. 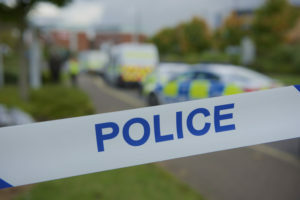 The event is being supported by numerous mosques, charities and community organisations, including West Midlands Police and Birmingham City Council. Meanwhile, Birmingham Central Mosque in Highgate will be holding five Eid services – one on the hour, every hour – between 7am and 11am. A sixth congregational prayer (jam’aat) will be accommodated at 12 noon if it is required. The hourly services will have sermons (khutbah) from differrent Imams (see below) in various languages including English, Arabic and Urdu. 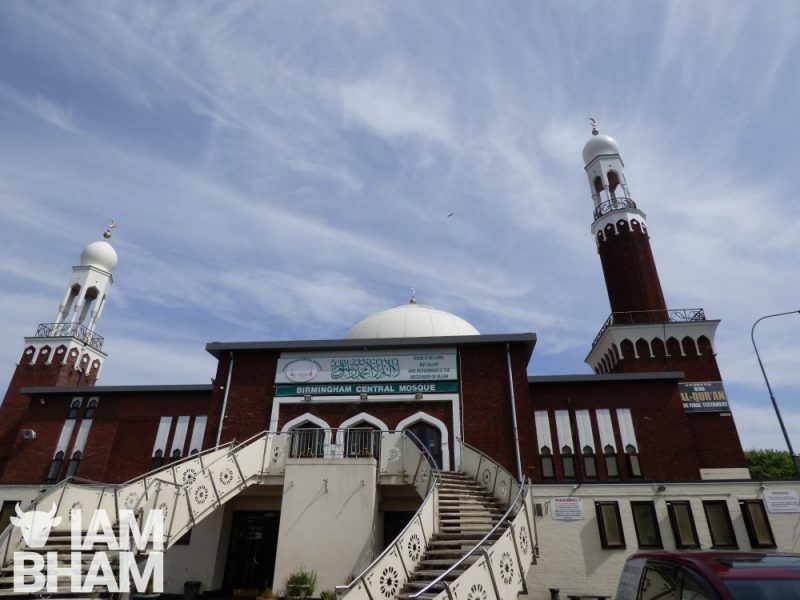 To stay updated with proceedings at Birmingham Central Mosque, visit their website here. 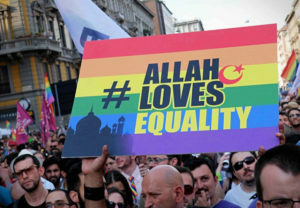 Why are some people celebrating Eid on different days? Due to Islamic calendar dates being estimated based on the sighting of moon phases, some Muslims are celebrating Eid from Wednesday, rather than Thursday. Mosques adhering to the Wednesday start will be conducting similar Eid services tomorrow morning.